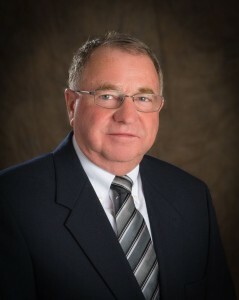 O'Connor Realty, Marysville, Port Huron, St. Clair Real Estate experts. 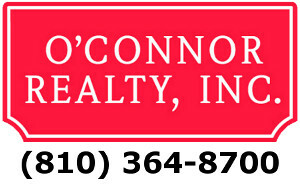 Meet the O’Connor Realty Team of REALTORS® …well trained, experienced professional, committed to your complete satisfaction! Thinking of Selling Your Home? Your first step is determining what you can get. We make this process easy by giving you access to a free, no obligation home valuation report prepared by a Licensed REALTOR® from our office. Check out our newest listings! Listings are updated daily so check back frequently to see what's new on the market.